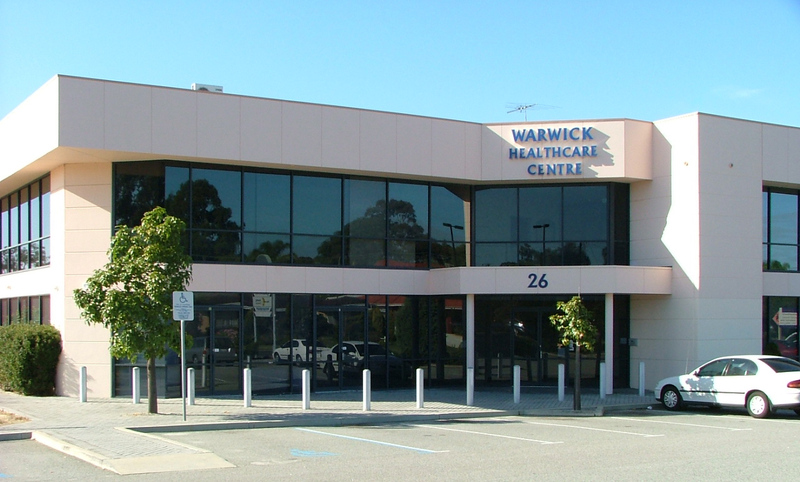 Welcome to our clinic, located for your convenience in Warwick (15-20 minutes North of Perth city). We are all accredited with a massage association and possess a Diploma of remedial Massage. Both Hi-caps and eft-pos are available for your convenience. You can now book online yourself through our website, “Make a booking”, e-mail or the good old phone as communication. As part of our membership requirements we undertake regular continuing education, we add to that within the clinic by having monthly sessions as well to ensure our knowledge is cutting edge, so that we can better serve you! Massage Perth can service your requirements within the area of sports massage. We have in the past worked with the Western warriors and Perth Glory. We currently work with Stadium Triathlon Club, and a lot of individual athlete, as well as different sports. We can cater for the raft of angles that is now sports massage, Pre and post event, recovery, maintenance and injury management. If you can tell us what is happening to you in detail we can better help you to achieve your goals, be it at the elite level or more recreational!